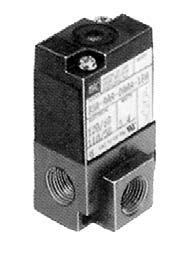 Change branch or main signals from one source or pressure to another with this compact, 3-way diverting solenoid valve. Ideal for occupied– unoccupied, outdoor changeover, summer–winter or many other uses. 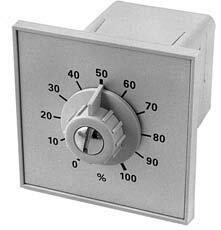 The PE201 closes or opens an electrical circuit using a predetermined air pressure signal. Typical applications includes the control of air conditioners, fans, electrical heating elements, ducts furnaces and more. 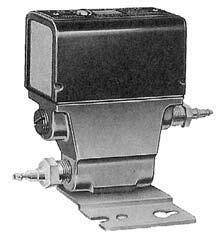 The PE301 series switches are SPDT snap switch activated by an adjustable pneumatic signal. Typical uses are to activate fans, heaters, pumps, chillers, alarms and more. The P10FC-4 provides two-stage pressure electric control for self-contained heating-cooling unit ventilators with mechanical refrigeration. The P10PA provides continuous fan operation and damper control during day cycle and intermittent fan operation during night cycle. It has three normally closed SPST switches. Two of the switches are mechanically joined and operate together. 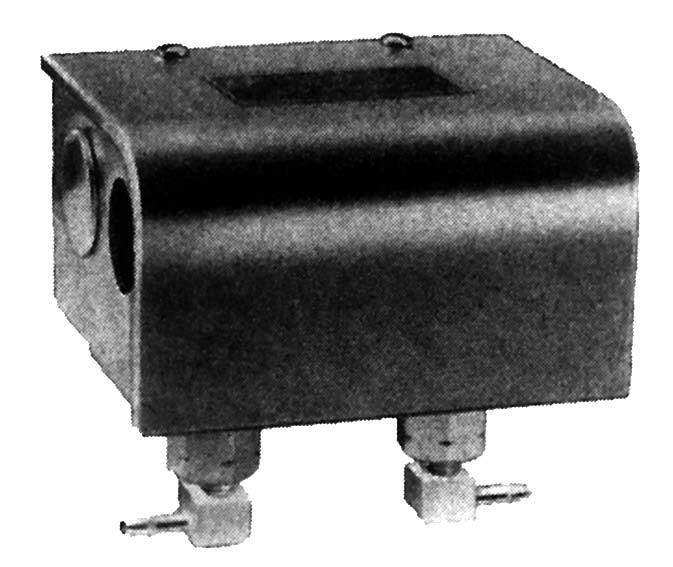 Pneumatic relays perform very useful functions in control systems. All brands work in the same pneumatic signals and can be easily interchanged. Don’t be stuck on a single brand. Pneuline Controls perform the same function just as reliably as brands costing more than double. Standardize and stock one model and use it as your universal replacement. This chart will show you the Pneuline model you need. 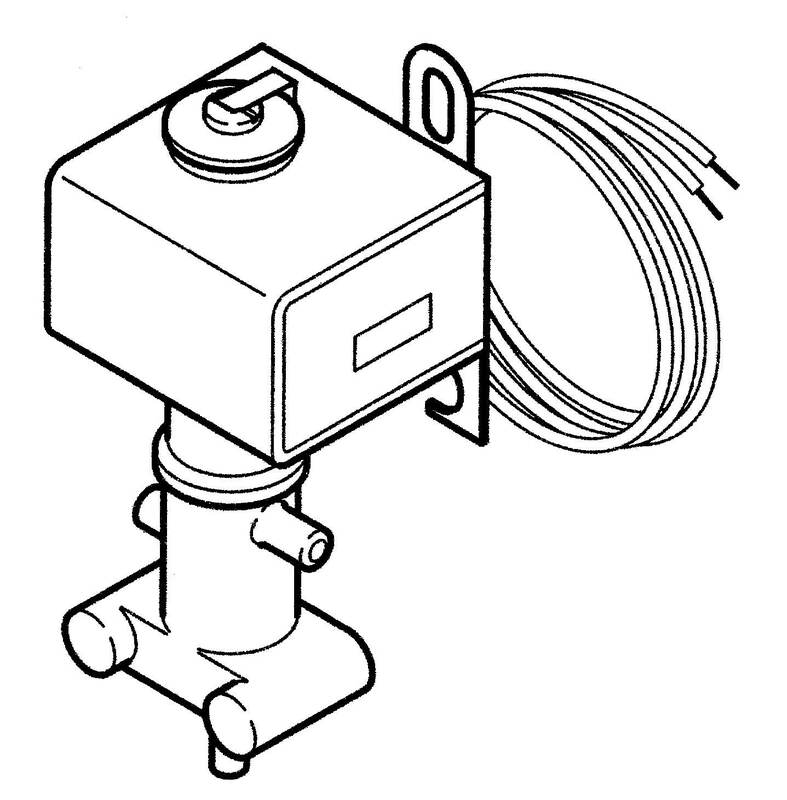 The Differential Pressure Switch senses the operation of fans or blowers associated with ducted ventilation systems, and static pressure drop across filters. 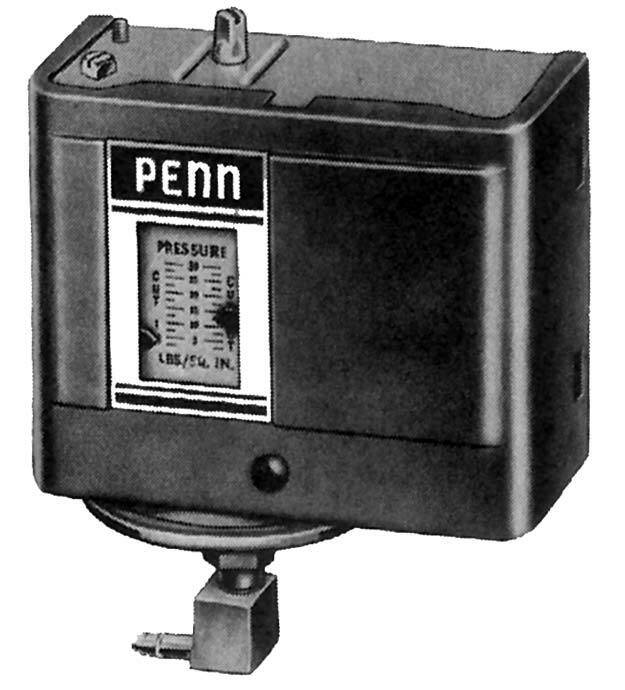 Pressure differentials as small as .05" W.C. are sufficient to actuate the SPDT contacts, which operate remote status indicators, alarms, control circuits or other devices. Furnished with one 6'' piece 1/4'' O.D. flexible tubing, nuts, and ferrules. 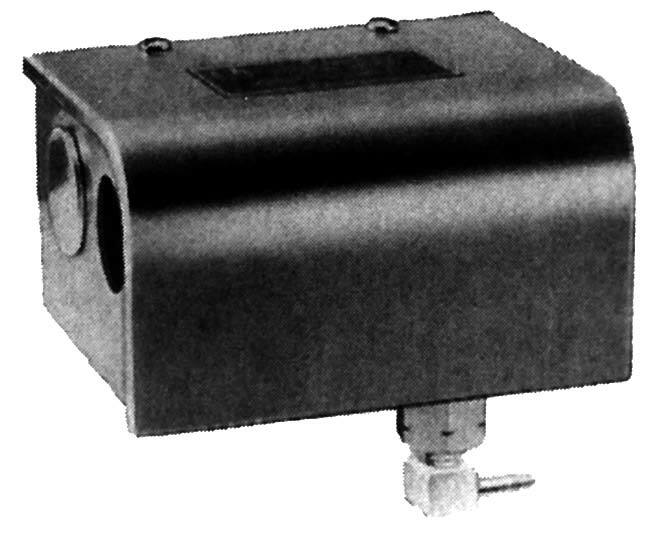 The PDP300 switch senses the flow of air in ducts or where differential pressure exists. Fan interlocking is very common. 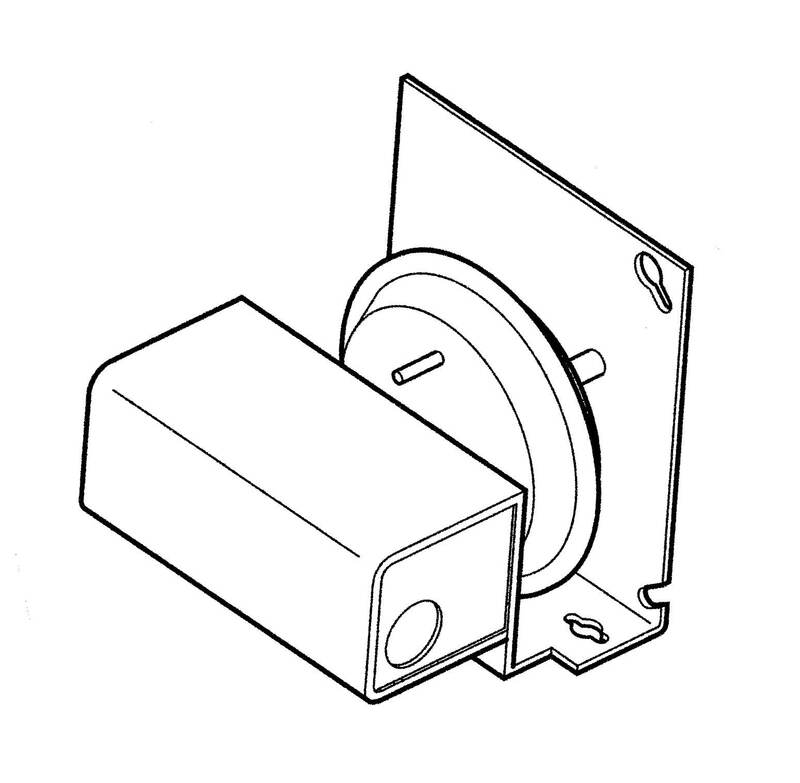 It includes a bracket for direct or surface mounting. 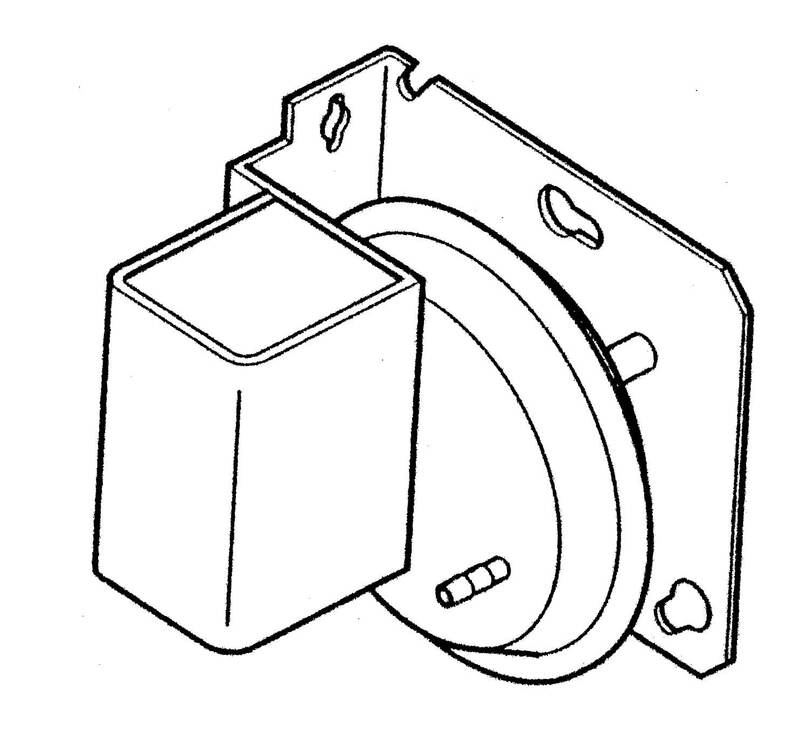 This switch provides low or line voltage control of pressure for air and noncombustible gases. It controls static pressure, differential static pressure, velocity pressure, total pressure, or differential total pressure. 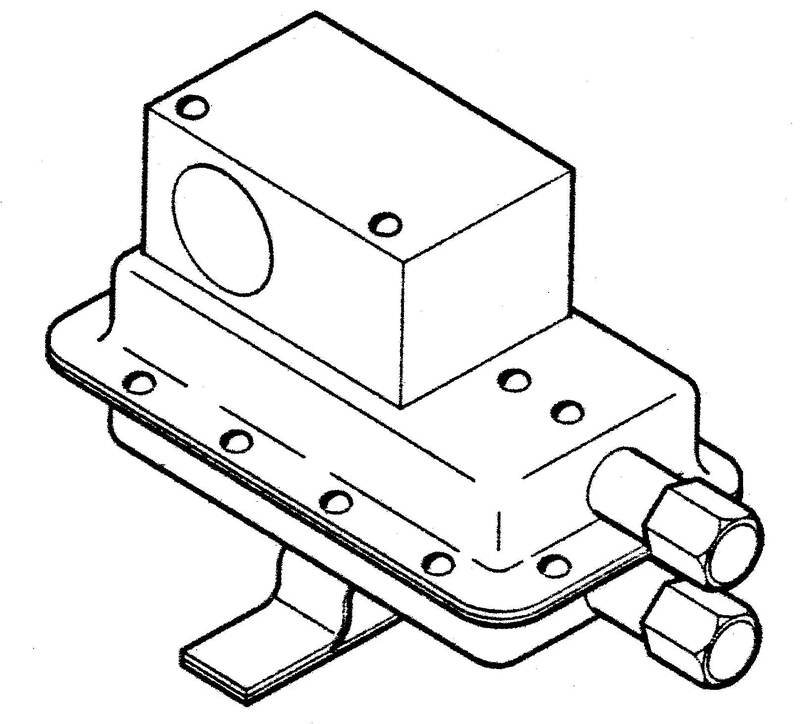 These switches are used with reversible electric actuators to control differential pressures, low static pressures, or air velocities in duct systems. 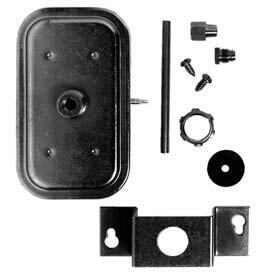 When installing these pressure switches, you’ll need sensing tubes, fittings and tubing. 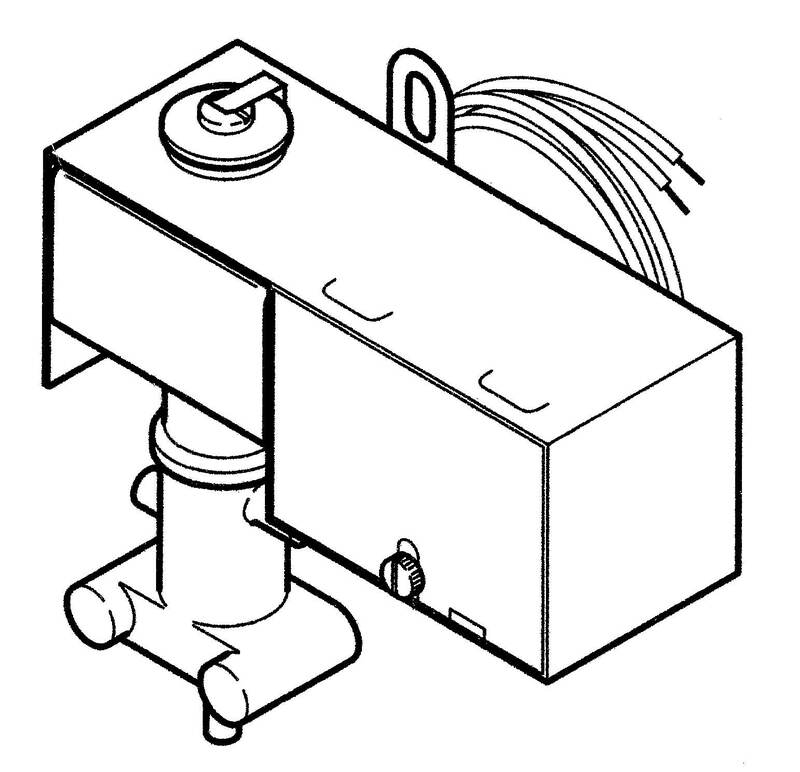 This manual switch is used to provide a variable pneumatic signal to any brand of pneumatic device. 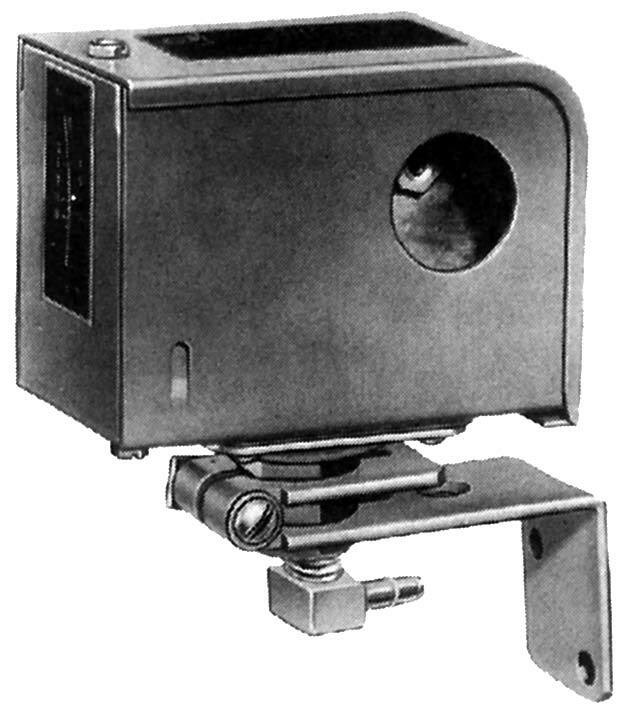 Used for remote positioning or as a testing device. 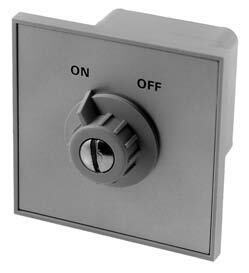 This manual selector switch is used to direct one or two signals to either one of two ports. Ten scale plates available to perform a variety of functions. Vented and non-vented models are available. 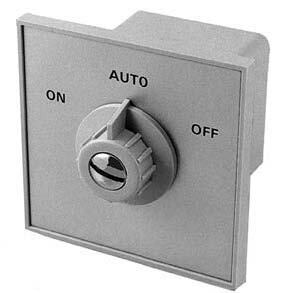 This manual selector switch is used to switch a pneumatic signal to one of three ports. Eight scale plates available to perform a variety of functions. Vented and non-vented models available. 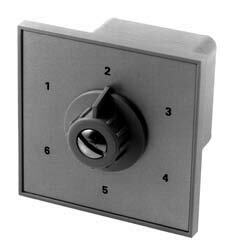 This manual selector switch can be used to switch a pneumatic signal to one of six ports. It’s economical cost make it a good choice for any multiple switching function of six or less positions.